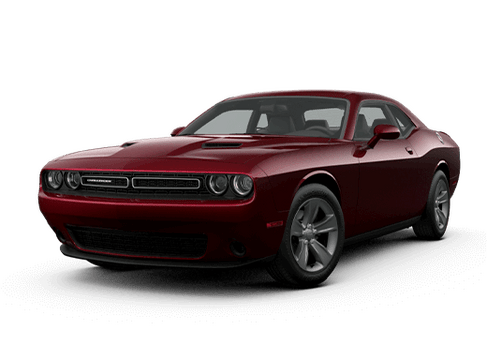 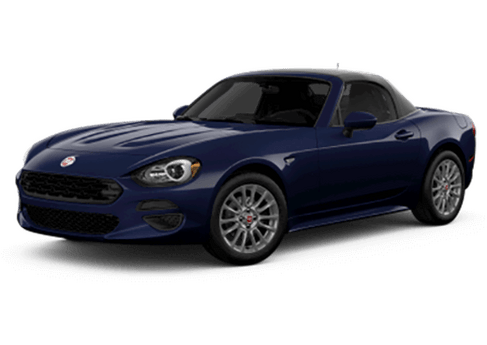 Overview At Ed Payne Motors in Weslaco, TX, you’ll find a variety of sport utility vehicles that are to sure to impress. 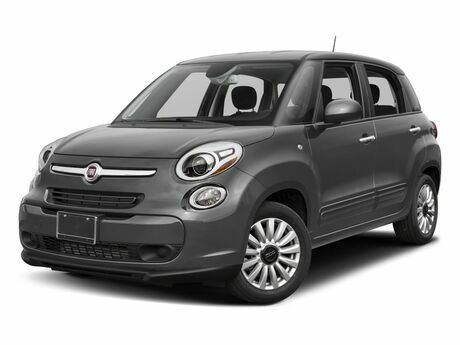 When picturing the ideal SUV, we know that comfort, safety, and durability are top of mind. 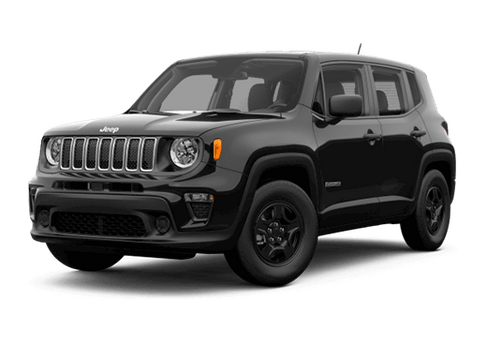 Whether you need an SUV to tackle off-road adventures, weekend road trips, or your daily commute, we’re sure to have something for you. 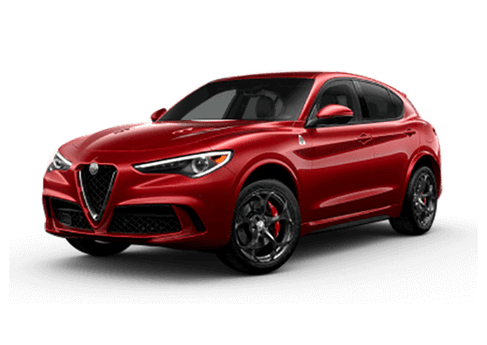 Check out our suggestions below for three of the best SUV options on the market today. 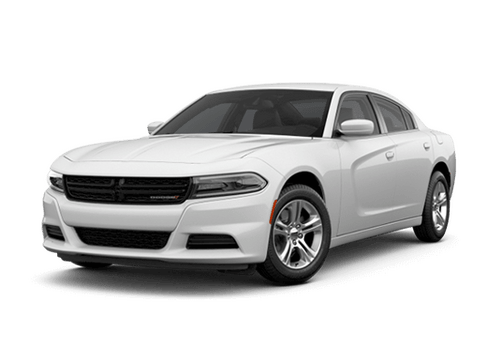 Lease a Top Rated SUV at your local Weslaco, TX dealership. 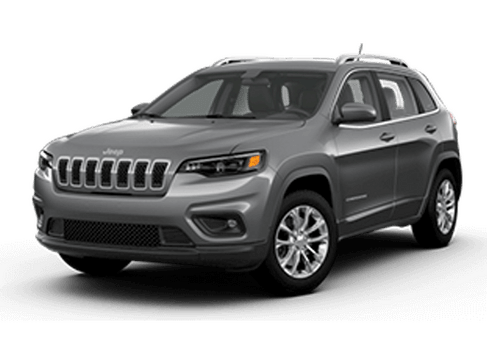 The Jeep Grand Cherokee is the most awarded SUV ever, and it’s easy to see why once you get behind the wheel. 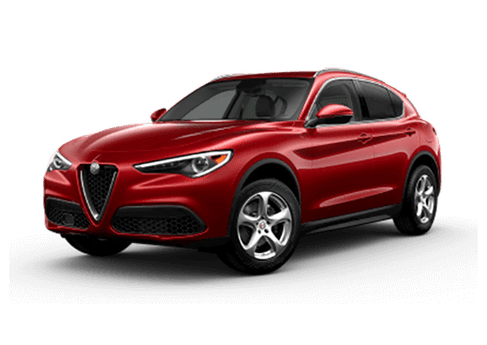 This SUV offers a spacious and luxurious interior, with leather-trimmed seats and two available premium audio systems that will make your drive that much smoother. 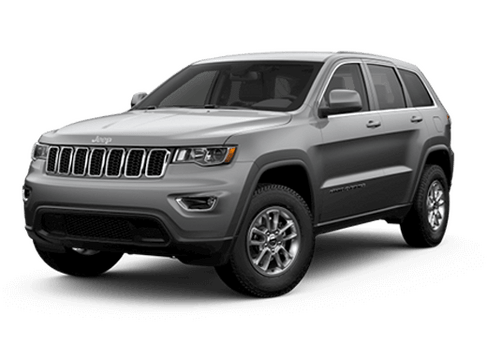 Beyond looks, the Jeep Grand Cherokee is also Trail Rated tough and set to perform in all weather and road conditions. 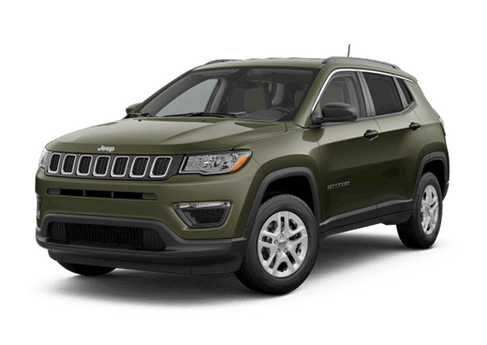 Featuring three available 4x4 systems, this SUV can handle it all. 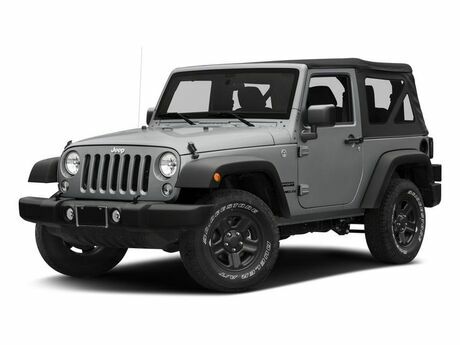 The Jeep Wrangler Unlimited is tough yet polished, offering advanced handling and capability in any terrain. 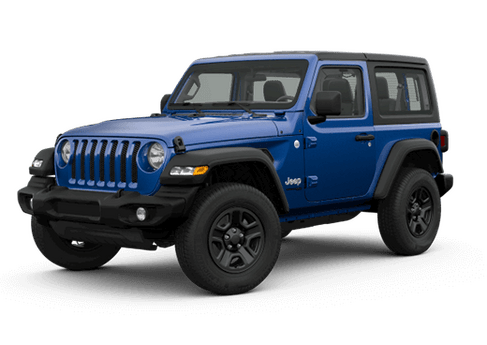 Featuring the iconic stylings that the Jeep brand is known for, the Jeep Wrangler Unlimited boasts a rugged and durable exterior paired with a luxurious interior. 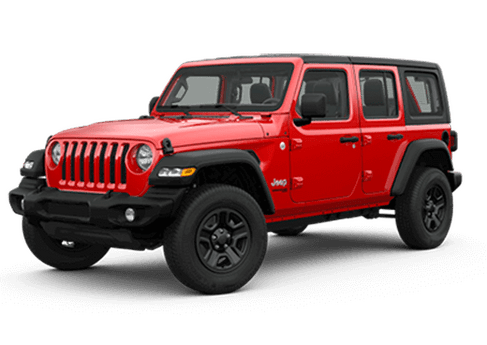 With excellent safety and security features such as standard advanced multistage front airbags and available Remote Keyless Entry System, you can trust the Jeep Wrangler Unlimited on your next adventure. 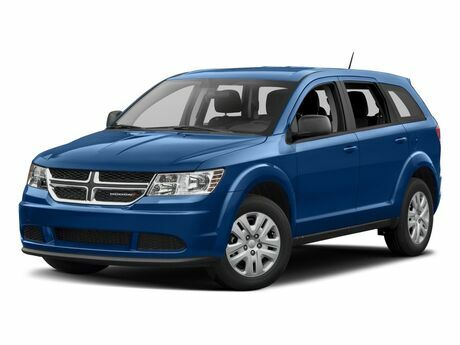 The Dodge Durango is one of the most affordable midsize SUVs available. 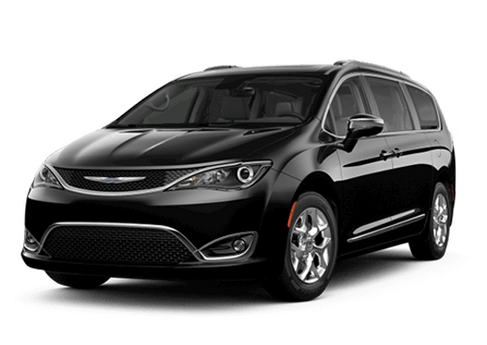 With room for up to seven passengers and plenty of cargo space, you won’t have to sacrifice on comfort in this spacious SUV. 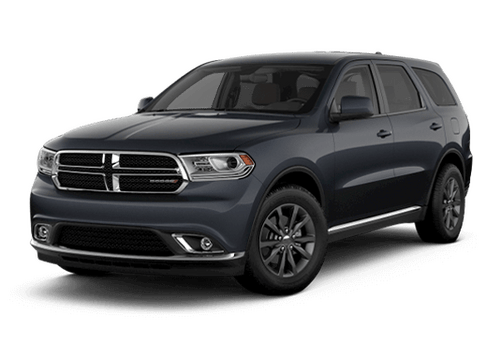 The Dodge Durango doesn’t skimp on performance, either. 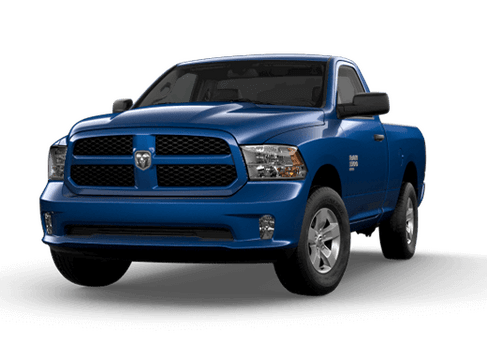 Featuring a standard eight-speed automatic transmission and Best in Class towing capabilities, you can rely on the Dodge Durango to get you from point A to point B with ease. 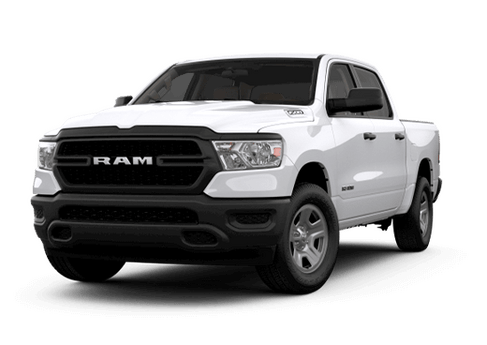 Visit Ed Payne Motors today to test drive of any one of our cars, trucks, and SUVs. 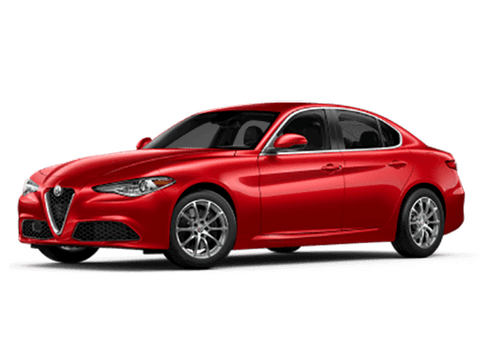 Our vehicle sales team will help you find the right SUV for your lifestyle, while our team of auto financing experts will help you find the best repayment plan for your budget. 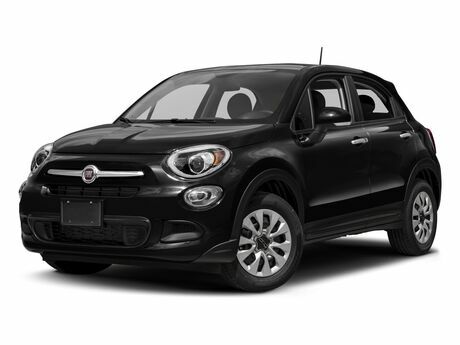 Whether you’re looking for style, comfort, or adventure, we’re sure to have the SUV for you. 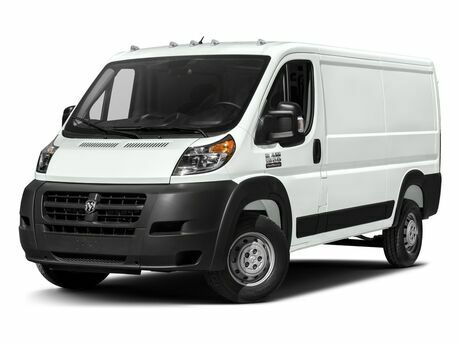 Give us a call or visit us in Weslaco, TX today.